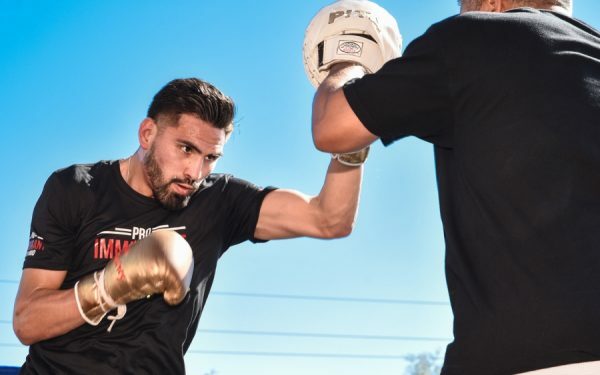 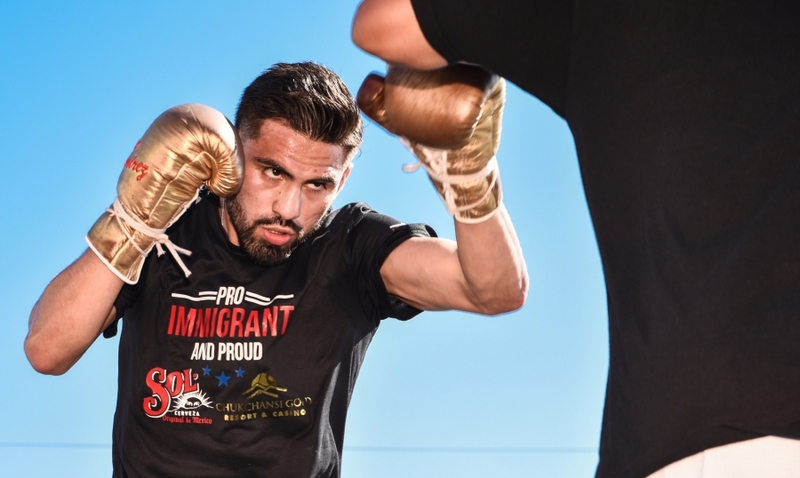 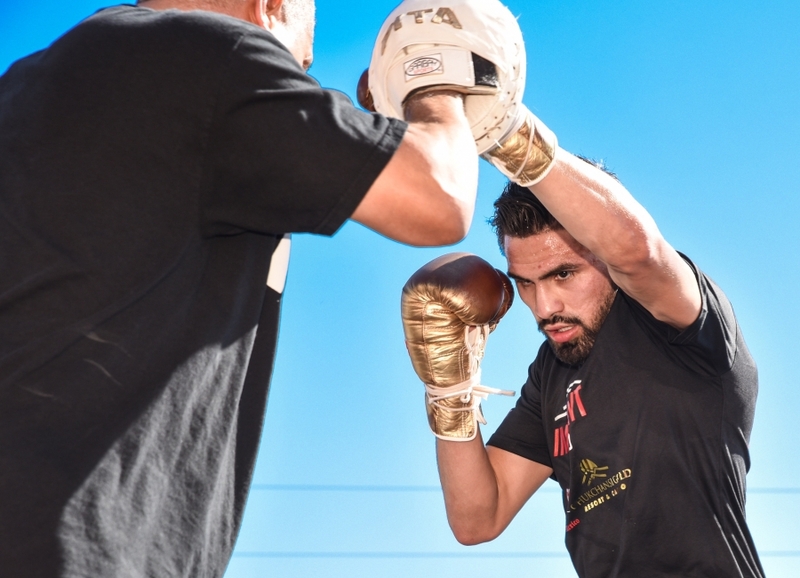 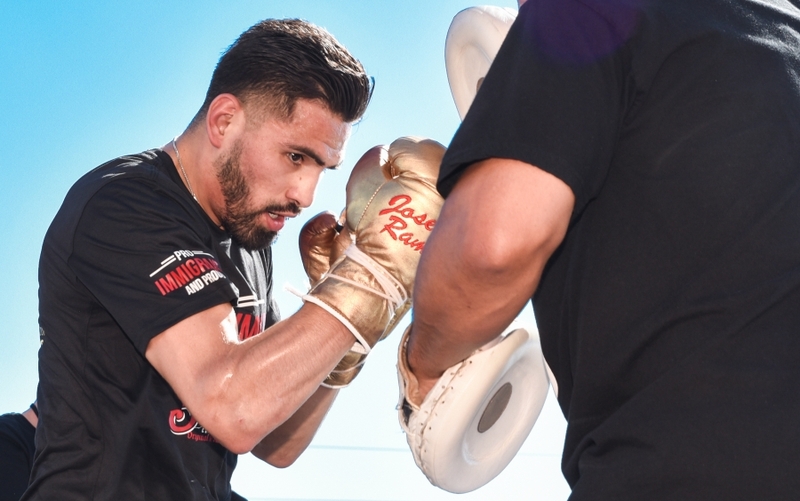 FRESNO, Calif. (Sept. 11, 2018) – The time is finally here for Jose Ramirez, who will make the first defense of his WBC super lightweight world title against top contender Antonio Orozco on Friday at the Save Mart Center. Ramirez (22-0, 16 KOs) was supposed to defend his title at the Save Mart Center on July 7, but the bout was canceled when Danny O’Connor was hospitalized for dehydration before the weigh-in. 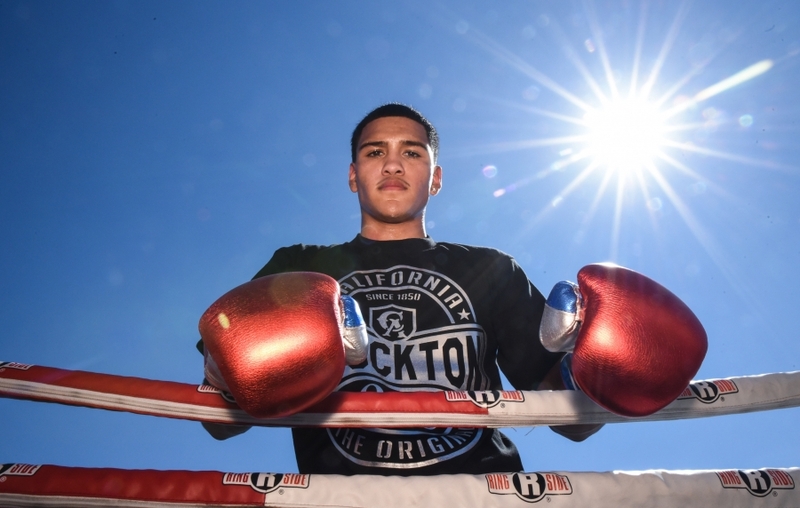 Orozco (27-0, 17 KOs) represents his toughest test to date.